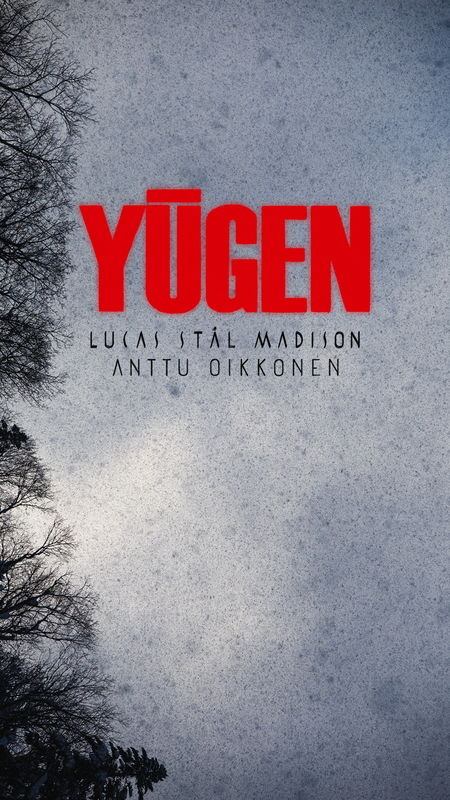 Yūgen video goes online November 29th. A contemporary Ski Video goes online in December. Color by The Bunch goes online in December.